For those of you well-versed in the Paleo diet and its guiding philosophies, you may already know if rice is usually listed as an acceptable food choice when following the Paleo diet; however, if you are just now dabbling in this lifestyle, or you are in the information gathering stage, you may not know if rice fits into a Paleo diet or not. Before going into a detailed explanation as to whether or not rice can fit into a Paleo diet, remember the essence of Paleolithic eating revolves around eliminating processed foods and other sources of grains, sugar, legumes, and often dairy. So, is rice a grain? And if so, can it ever fit into a Paleo diet? If you live in the United States, you must be familiar with the “gluten free” craze. With the elimination of such grains, gluten conscious consumers frequently turn to non-gluten containing grains (i.e. rice, corn, oats, sorghum and millet) with the mistaken belief that non-gluten grains are virtually harmless. You’ll notice that rice is included as gluten-free option, so isn’t it safe to incorporate regularly as part of the Paleo diet? While there certainly are versions of the Paleo diet that allow for the inclusion of white rice specifically as a “safe starch” it does come with some drawbacks associated with other sources of gluten-free grains. Not only does it contain a high level of carbohydrates, but it basically is an “empty” source of nutrition, meaning that the nutritional profile leaves a lot to be desired. Grains often contain a variety of toxin and gut irritants, also known as anti-nutrients, that can compromise your general gut health, prevent certain nutrients from being properly absorbed by the body, or inhibit important enzyme production that influences protein digestion. If the take home message here is that rice is a grain, and grains are best to avoid, you might think that you have your answer as to whether or not rice can be included as the part of the Paleo diet. While the simple answer could be “no” maybe the answer is not quite so simple. White rice is often given the “ok” when consumed in moderation and infrequently by those who follow the Paleo diet as it is often looked upon more positively than brown rice in the Paleo community. Why? First, it is important to understand that white rice describes a form of rice where the hull has been removed, whereas brown rice describes the form where the hull of the rice has been left on. 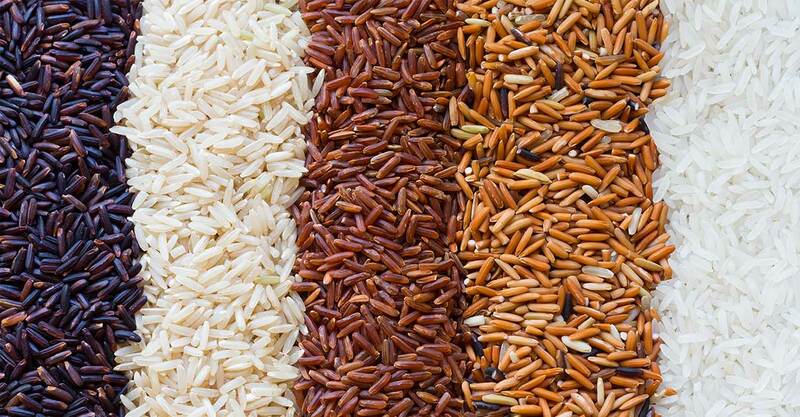 For that reason, many are under the impression that brown rice is a better option than white rice; however, aside from the differences in hull status, when ingested brown rice can be of great concern in terms of tolerance or digestion. Perhaps it is now clear as to how white rice differs from brown rice, but maybe you still don’t understand how to fit white rice into a Paleo diet or why you would want to. Across the board, when following any of version of the Paleo diet, you won’t find rice listed as part of you acceptable food choices because rice is a grain. The Paleo diet prides itself on eating clean eating, whole, unprocessed foods, similar to what our Paleolithic ancestors ate. While Sisson recommends ditching rice altogether as an easy way to avoid any possible irritation to the gut, he also feels that you shouldn’t beat yourself up over the incorporation of rice now as part of an otherwise balanced lifestyle. Furthermore, according to Paul Jaminet, author of the Perfect Health Diet, white rice has a rather low toxicity factor since most rice toxins reside in the bran, and any remaining toxins that white rice may have are destroyed through the cooking process. He also believes that phytic acid is not a dangerous dietary component, particularly if you have a mineral-rich diet or regularly include a multivitamin and mineral supplement. In other words, by following a Paleo diet, including rice now and then will not compromise your nutrient density at the end of the day since you’ll be focusing on the richest sources of nutrients a majority of the time. Ultimately adding in white rice is a personal choice, and is fine from time to time in an otherwise healthy individual. For that reason, it is not unusual to find followers of the Paleo diet choosing to add in rice occasionally. Bottom Line: The Paleo diet is designed to be a nutritionally dense lifestyle plan that helps keep your blood glucose level stable, may lead to the prevention of metabolic diseases, and allows for regulation of your weight. With those health factors in mind, the degree in which you choose to introduce starchier carbohydrates, such as white rice, into your diet is ultimately up to you; however, even when loosely following a version of the Paleo diet, white rice should not take the place of other Paleo-friendly carbohydrates such as fruits and vegetables. Whatever dietary guidelines you choose to live by, just remember to listen to your body as it will always let you know if your food choices are right for your own biochemistry and unique needs. 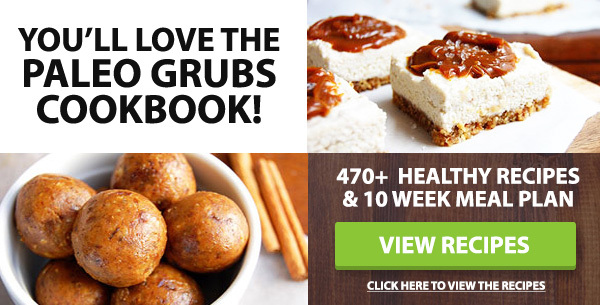 If you’ve made the decision to avoid white rice and follow more of a strict Paleo diet, be sure to check out these delicious recipes that will make you feel like you are eating rice even when you aren’t! Previous articleMedical News Today: What causes pain in the testicles? Next articleMedical News Today: Could prescription vegetables be the future of healthcare?